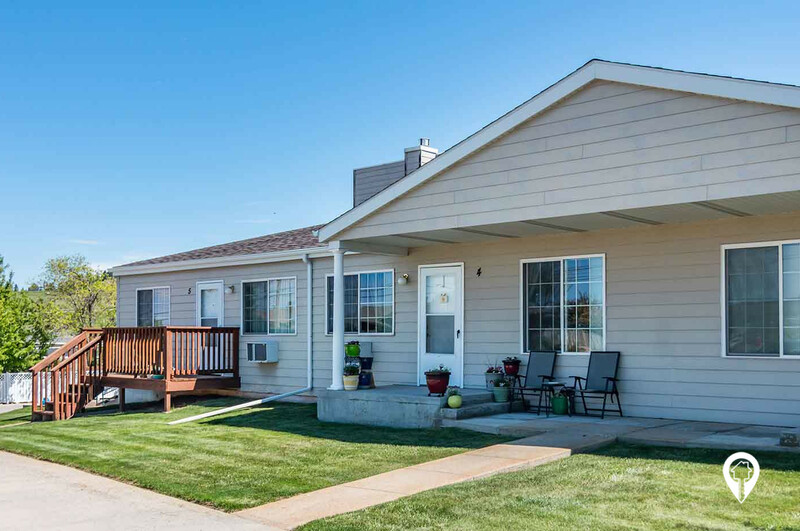 $0 - $686 / mo. 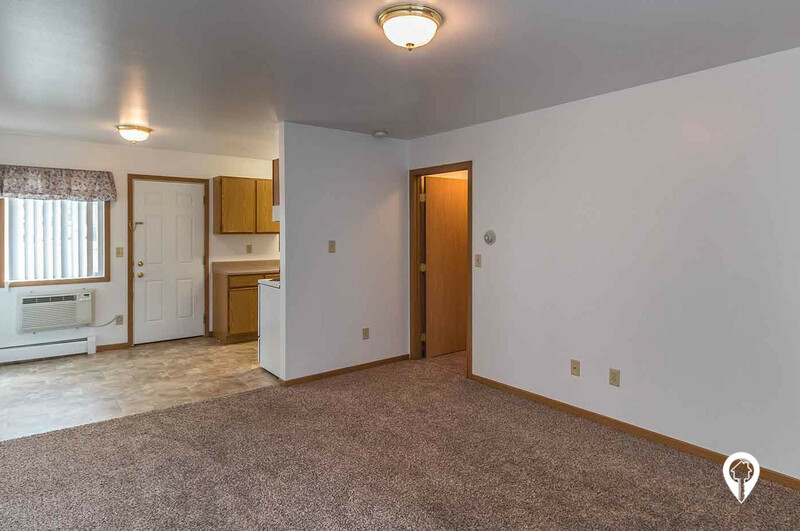 Golden Manor Apartments in Spearfish, SD offer apartments for rent in the Spearfish, SD area. 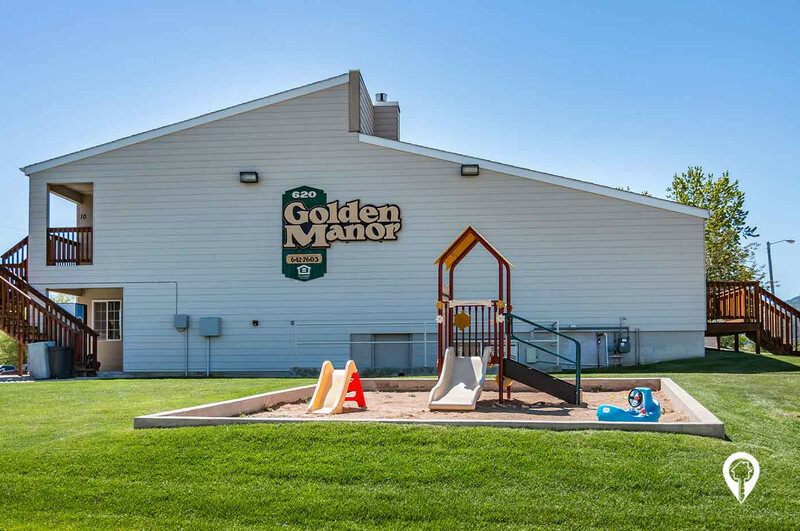 Golden Manor Apartments are located in Spearfish, SD and features amenities such as 24 Hr Maintenance, equipped kitchens, playground, and many more! 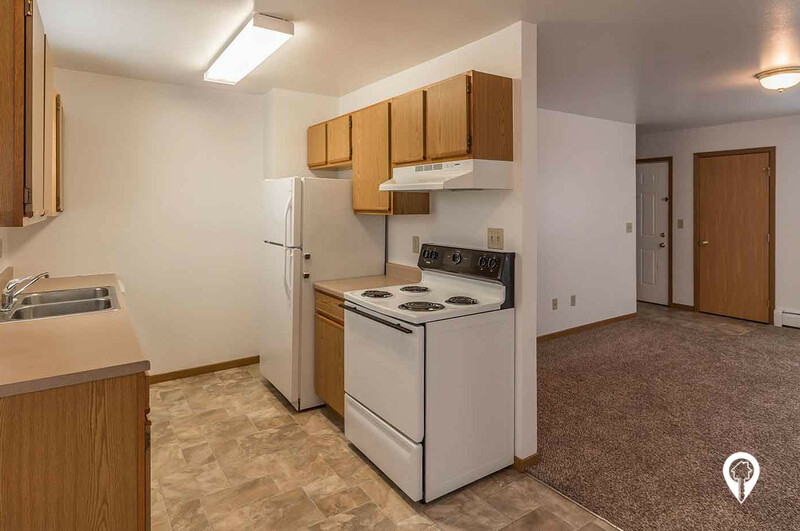 Call Golden Manor Apartments today to schedule a private showing! 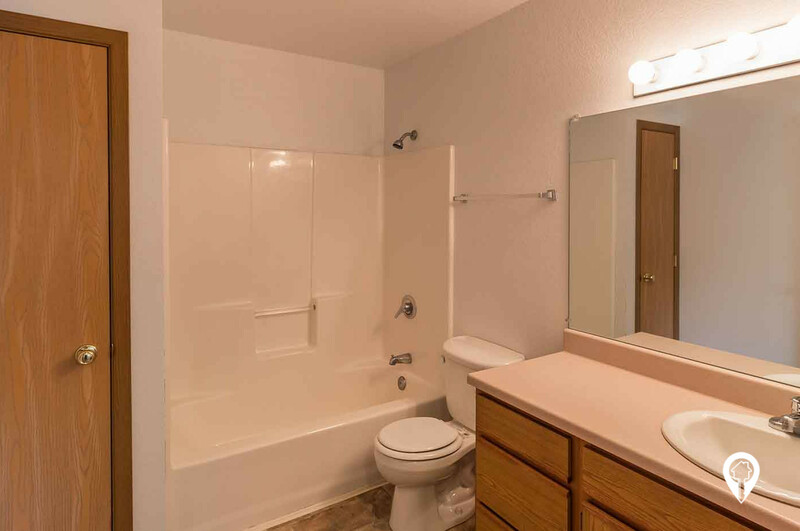 The views are free at Golden Manor Apartments! 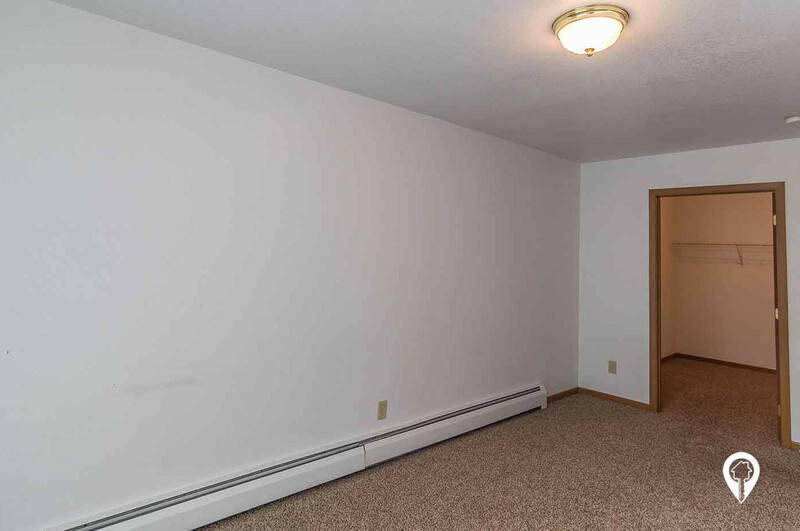 1 bed 1 bath $0 - $598 1 Bed/ 1 Bath 500 sq. 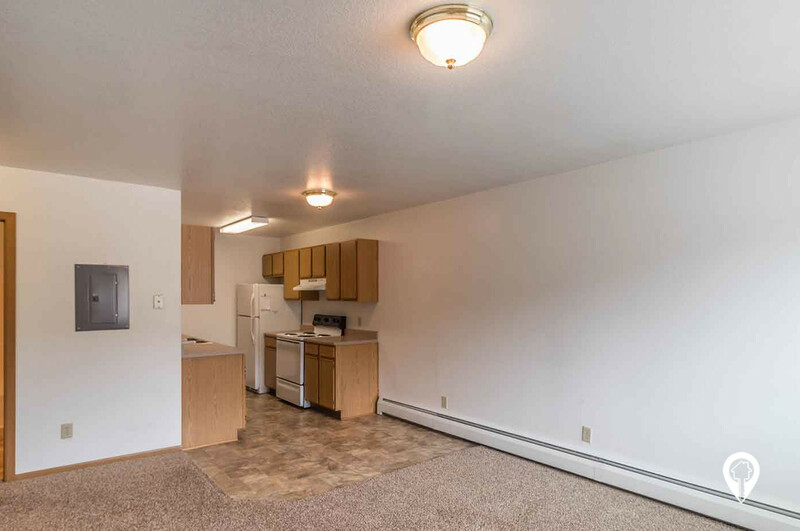 ft.
2 beds 1 bath $0 - $686 2 Bed/ 1 Bath 800 sq. 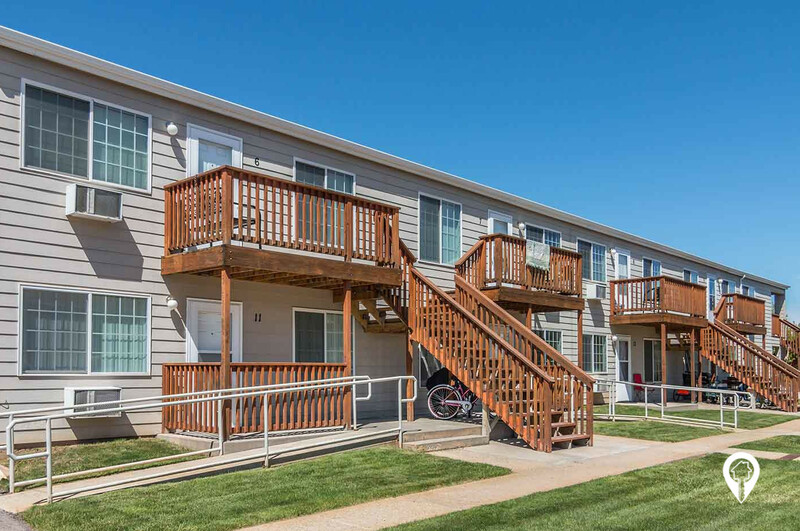 ft.
Golden Manor Apartments is located close to shopping and dining and the views are free! Coming from I-90, take exit 12 for Jackson Blvd. 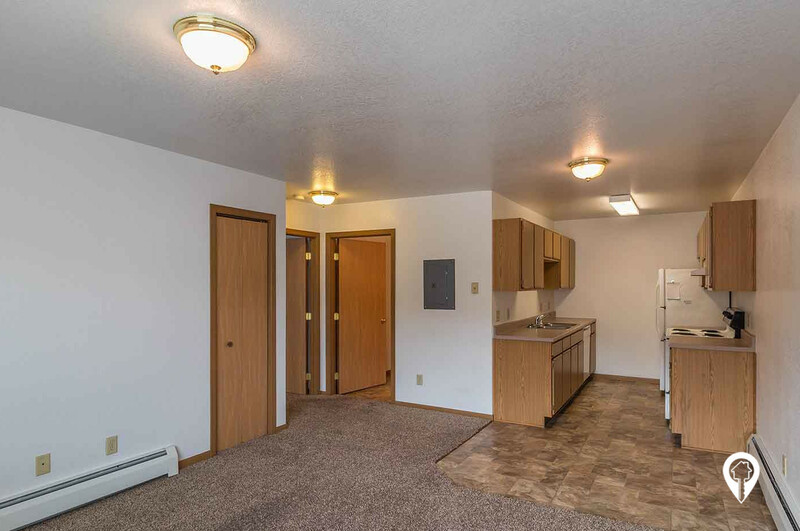 Turn left onto E. Jackson Blvd, turn left onto N 11th Street.